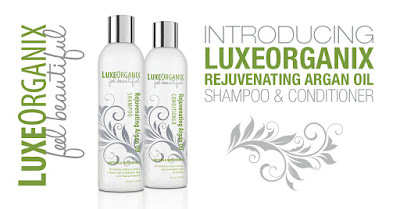 Carpet Afterlife's Bio-enzymatic formula works to eliminate pet odors rather than simply disguising them. Since pets are known to "mark their spot", Carpet Afterlife's unique formula completely destroys the bacteria and odors that make up these stains, thus eliminating your pet's ability to re-soil the same spots over and over. 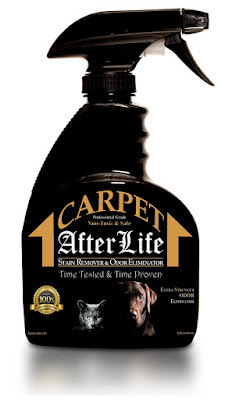 In addition to being used on carpets, Carpet Afterlife can be used on all types of fabrics including upholstered furniture, pet bedding, kennels, carriers, and clothing.